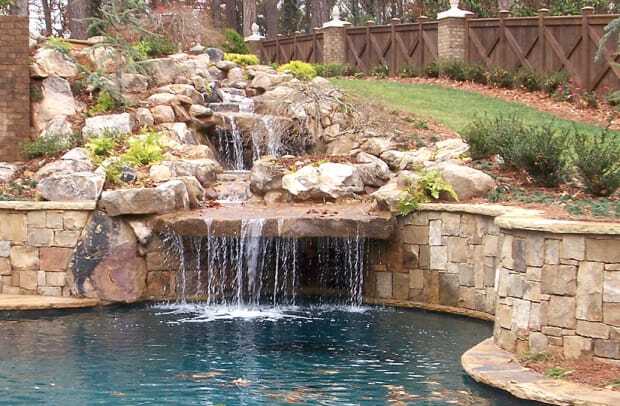 Our stone inventory is one of the best in quality. We carry Tennessee fieldstone; Pennsylvania bluestone; boulders; river stone; a wide variety of stack stone; granite; rubble (cut to size); cast stone; concrete pavers; slabs; cobblestones; stone veneer; artificial stone; masonry supplies and more. We stock and can also order products from a variety of manufacturers including Vision Caststone; Cantera Stone; Belgard; Environmental StoneWorks; Allan Block; Versa-Lok; USA Block; Isokern and more.